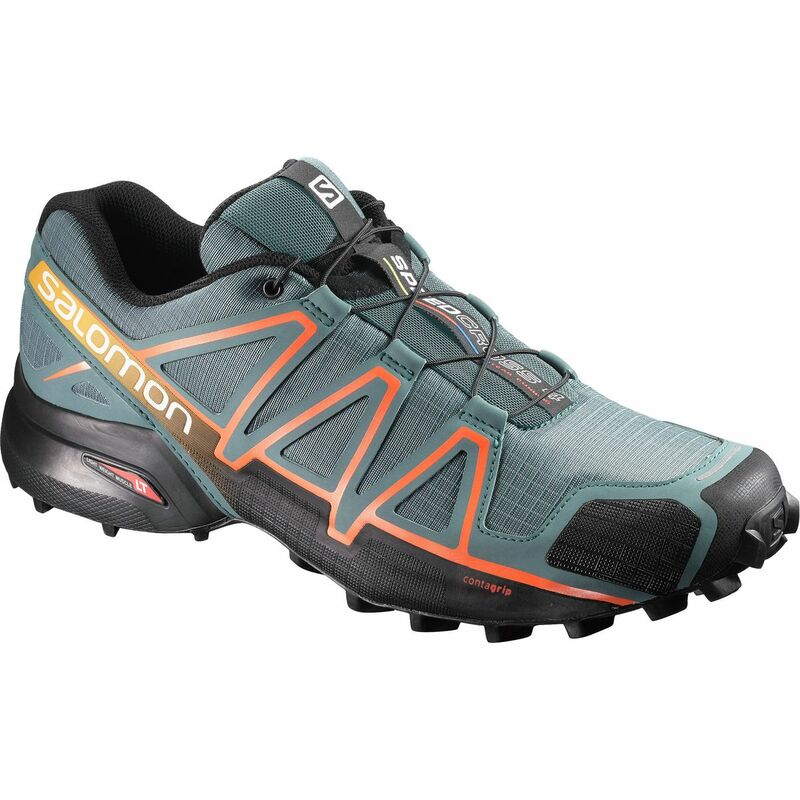 Made for your morning run up mountain trails, the Salomon XA Pro 3D Men's Trail Running Shoe is Salomon's lightest advanced-chassis shock-absorbing shoe. 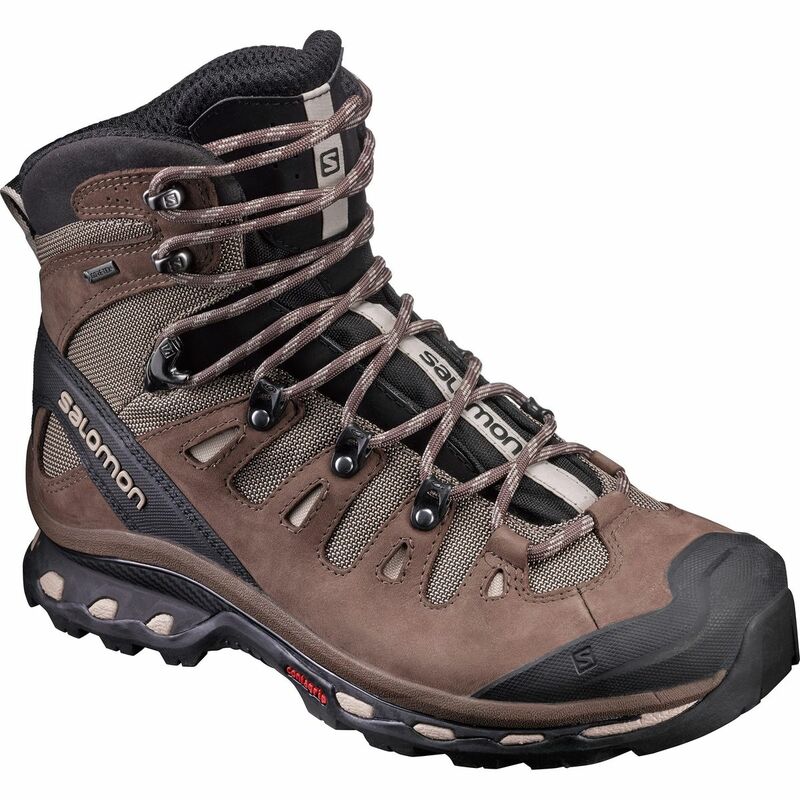 The 3D advanced-chassis system pairs with close-to-the-ground construction for ultimate stability. 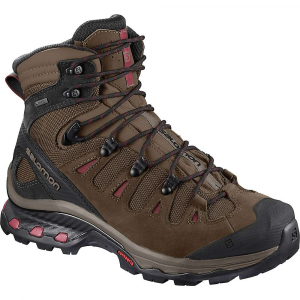 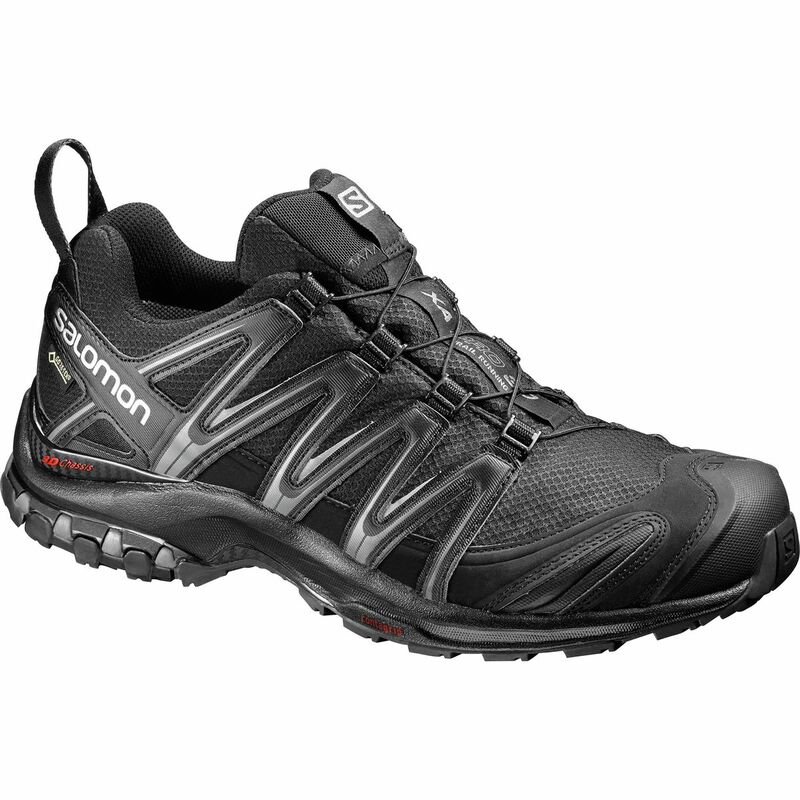 This system stabilizes your feet over uneven terrain, without losing energy from your stride. 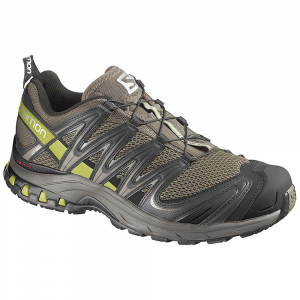 Less stiff thanks to less TPU in the sole, the Pro 3D rises above the other XA models, providing more shock absorption. 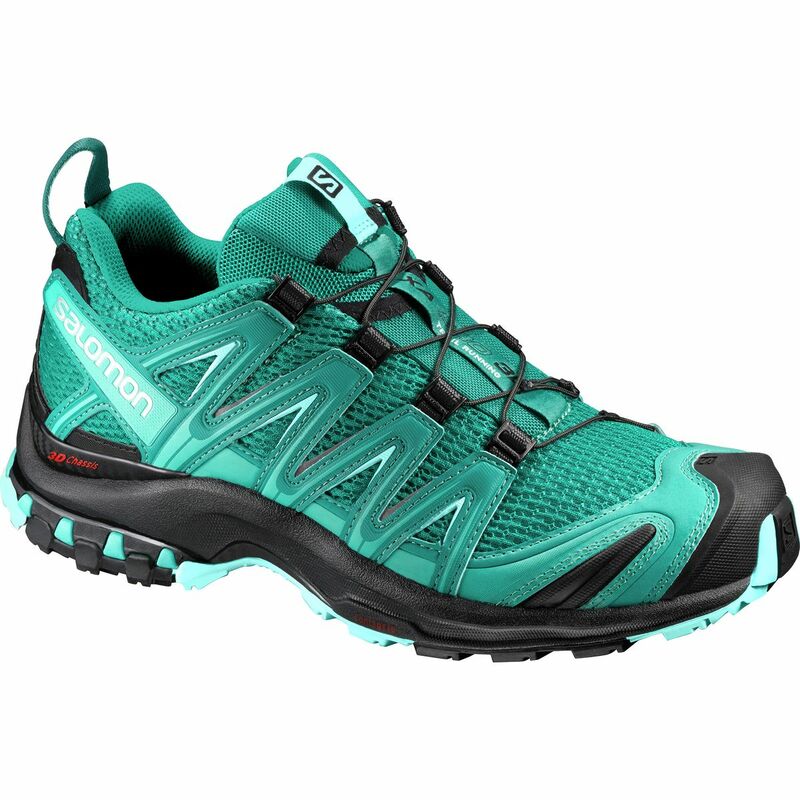 Built for moving quickly, the 3D has lightweight, breathable sandwich mesh, so you can run the best times of your season. 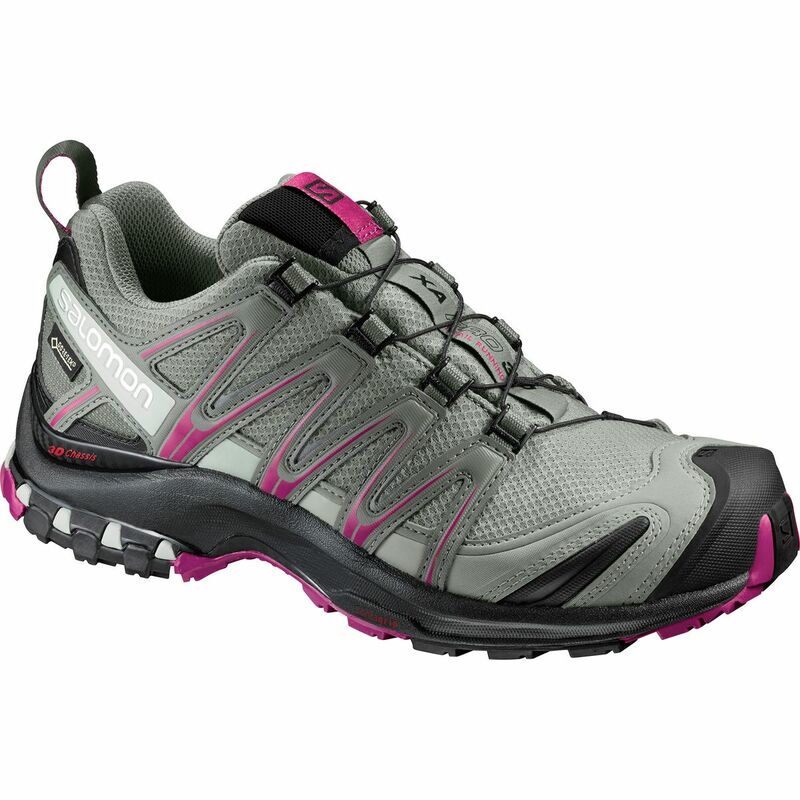 QuickLace asymmetrical lacing with a lace pocket keeps your fit perfect through your entire race. 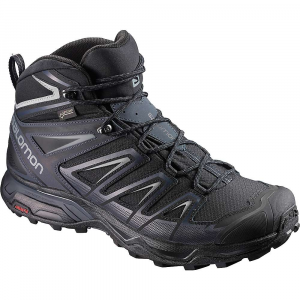 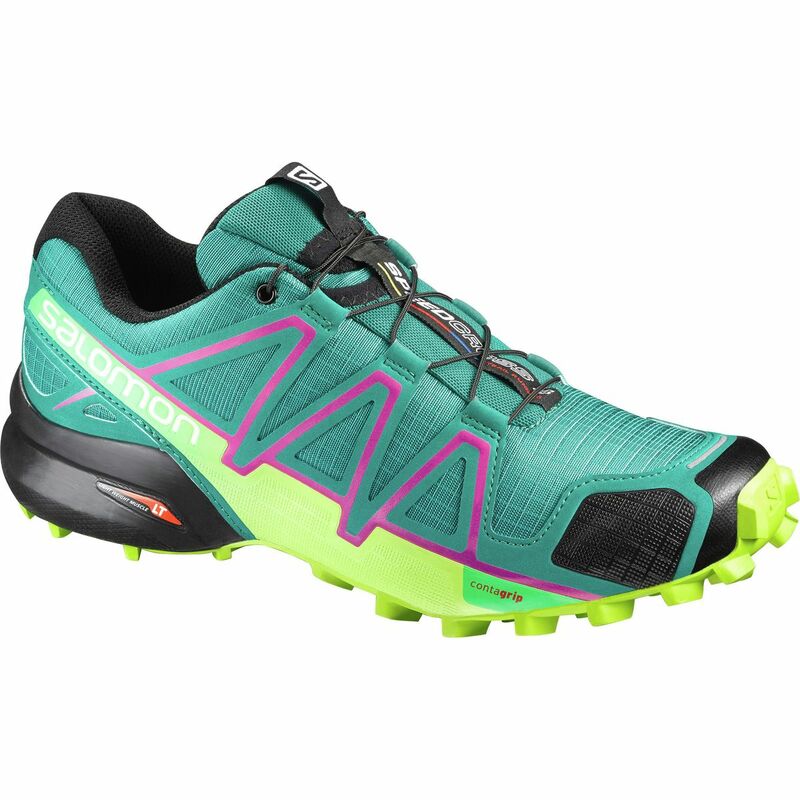 The Salomon XA Pro 3D trail running shoes inspire confidence on the wet track and will make narrow feet happy mile after mile, whether running or hiking.